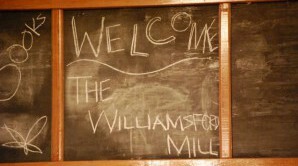 Welcome to the Williamsford Mill! Welcome to the Mill’s website! 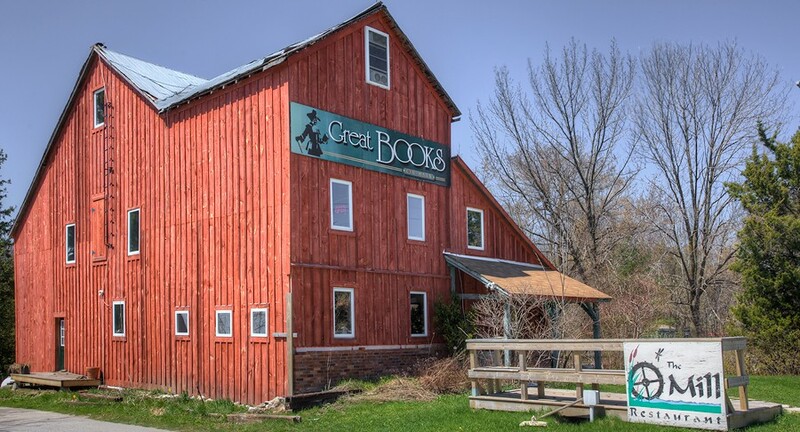 We are a restaurant and bookstore located in a historic grist mill in Williamsford, Ontario, right in the heart of beautiful Grey County. We are approximately a two hour drive (180 km) northwest of downtown Toronto. 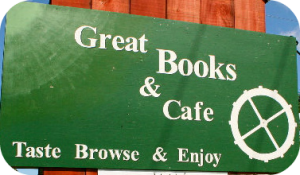 Come join us for an afternoon of great food and book browsing! You’ve never seen anything like it! 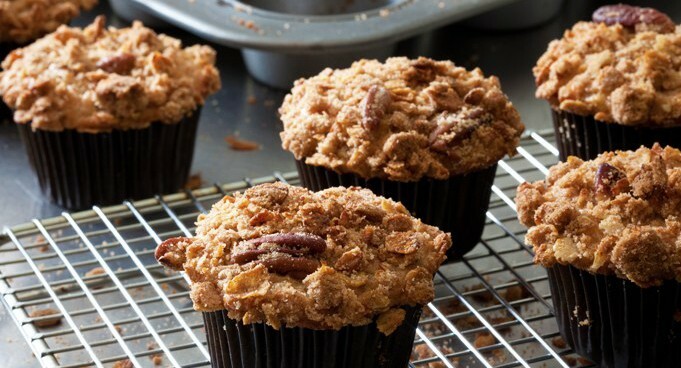 We offer homemade breakfasts, lunches, and dinners. 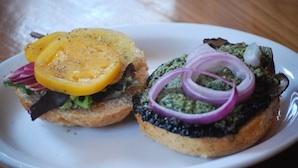 Our menu features fresh baked goods, delicious soups and salads, lean beef burgers, fresh cut fries, decadent desserts, quality coffees and teas, and much more — all with an emphasis on healthy, local and organic foods where ever possible. Dinners are served on Friday and Saturday nights (by reservation). We are also available for catering events for groups of any size. Call us to discuss your event or make reservations for dinner (519) 794-4625. 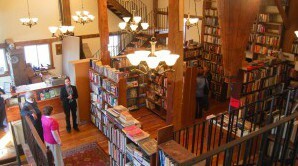 The bookstore is located on the second floor of the Mill and houses over 80,000 books in more than 50 categories, including Art, Architecture, Body Mind & Spirit, Canadiana, Gardening, Military History, Nature, Science Fiction, Biography, Royalty, Modern First Editions, Ships and the Sea, Poetry, Plays, Antiques & Collectibles, and much more. 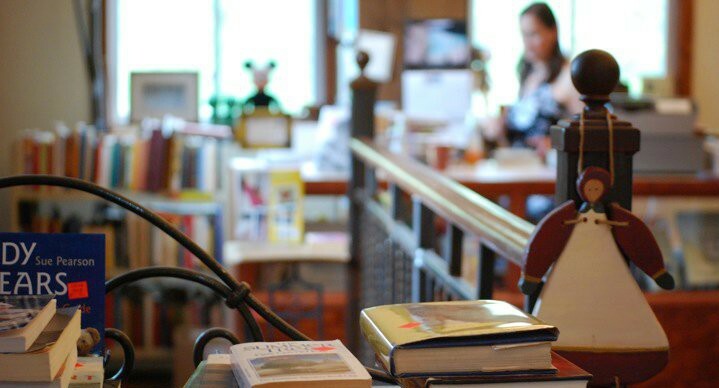 Click below to browse a small fraction of our online inventory.